An EPOS system is more than just your standard till — it’s the very heart of your business. Every coffee ordered,every transaction processed, every happy customer- it all goes through it. 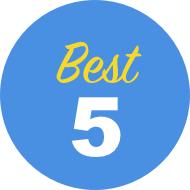 So you should work with the very best, shouldn't you? The good news is that you've got a lot to choose from- there’s a huge amount of tech startups in the EPOS sector helping businesses to run more effectively and increase profits. We’ve sifted through them and sorted the best from the rest to make the best EPOS system recommendations for your business in 2019. What is an EPOS system and why do I need one? What is an EPOS system, and why do I need one? 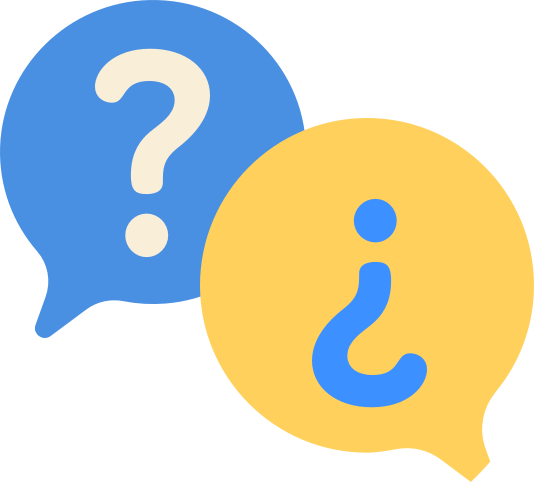 Short answer: EPOS stands for Electronic Point of Sale. 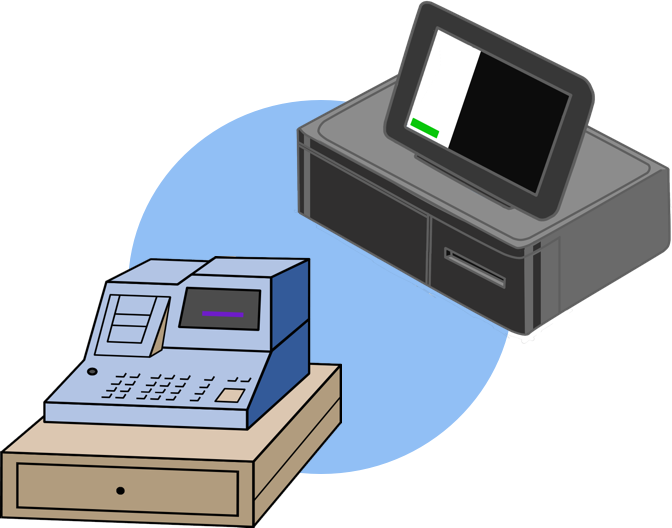 An EPOS system takes the place of a traditional till system. It handles all of your transactions. That means all the cash and card payments you take go through your EPOS system. An EPOS system isn’t just a till. It can help you run your business better, whether that’s a small restaurant or a huge retail operation. It takes the place of a till, sure, but it’s so much more. They’re pretty much just a place for you to put your money — they can’t really tell you how much you’ve taken, or what stock you’ve used, or very much really. 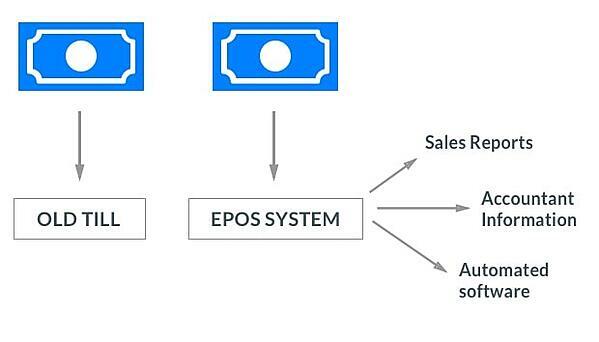 EPOS systems can. They’re smart like that. EPOS software keeps tabs on all the sales you make. They leverage smart technology to provide you with insights into what you’ve sold, how much of it, and where and when it happened. Imagine never having to do a stocktake again — using an EPOS system as a till means you won't have to. EPOS software automates your stocktake, tracking what you’ve sold and what you’ve got in stock. And most EPOS systems, especially the most modern ones that run on iPads, can give you complete visibility over your business whether you’re running a small business or a business empire. They have cloud-based back office analytics suites that show you every sale you make and compile all your sales data into reports. Oh, and forget about having to enter all your sales into Excel spreadsheets and crunch the numbers yourself. 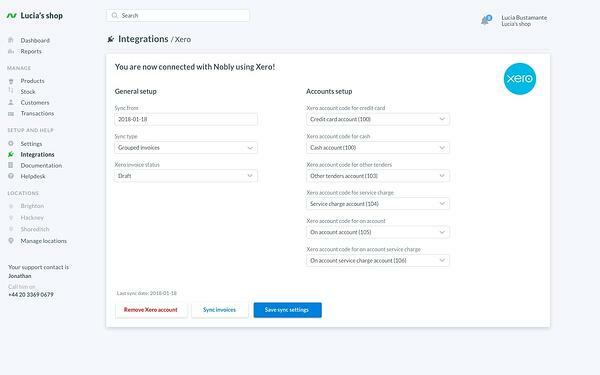 Integration with popular accountancy packages like Xero comes with most EPOS systems, meaning you or your accountants can get your business’s sales data piped direct from the source. The British are known around the world for their love of queueing — but even they have their limits. A study by Box Technologies says that 70% of UK shoppers are unlikely to return to a shop again if the queues were too long last time. An astounding 90% will avoid shops if the queues appear too long. So making sure that your customers get served fast is vital. And guess what? EPOS software can help you with this. One of the big advantages that an EPOS system till has over traditional tills is that they’re so much faster. And this advantage grows when you start talking about iPad-based EPOS systems, which feature super-speedy, intuitive software running on big, bright iPad screens. The difference between these and old manual tills is night and day. You can forget about fumbling around, punching numbers into a card reader — an EPOS system till integrates directly with card terminals, meaning that transactions automatically flash up on the card reader. This makes the process that bit faster. Customers can pay with pretty much anything, from cash to credit cards, from Apple Pay to vouchers. Just watch as your queues glide by. You don’t need to be online all the time to use an EPOS system either. iPad EPOS systems with robust offline modes allow you to take sales anywhere, no matter whether you’re online or not. This makes them great for mobile businesses like food trucks and market stalls, particularly when you consider the tiny form-factor of iPad hardware as well. Offline mode allows you to take transactions and use integrated payment terminals just the same as if you were online — all your sales data will sync up when you get back online. But be careful — not all EPOS systems have an offline mode. So it’s vital to check before you buy to make sure that you’re getting the features your business needs. EPOS systems do more than just take payments. They help you run your business — and different systems have different sets of features tailored to different businesses. It’s important that you choose an EPOS that’s tailored to your business. That's why we've categorised our EPOS recommendations by business type. Restaurant EPOS systems are completely different from retail EPOS systems. You wouldn’t use a restaurant EPOS in a shop, so you shouldn’t use a shop EPOS in a restaurant. There are a few features you want from a restaurant EPOS. The best POS system for a restaurant can really help you to run busy services and keep on top of your stock. When buying a restaurant EPOS system the first thing you want to check for is table service. 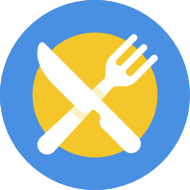 EPOS systems with table service allow you to map out your restaurant’s tables and makes it easy to order food directly to tables, as well as showing you at a glance whether your customers have got their food or are waiting to pay. 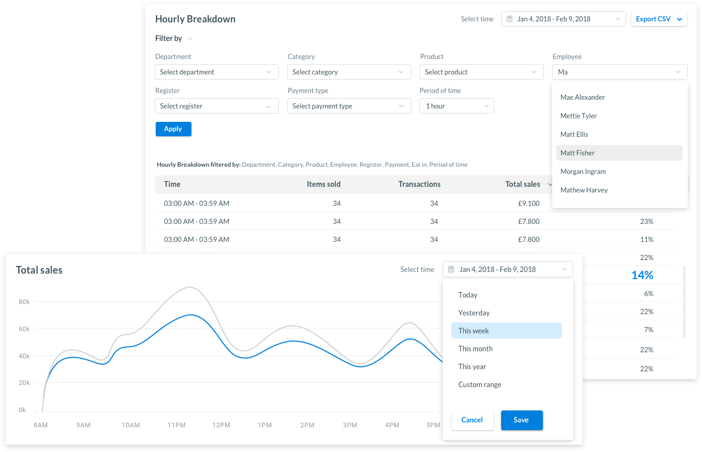 More advanced EPOS systems will allow you to edit your table layout on the fly, rather than forcing you to use a layout that you made weeks or months ago — think about how often you push tables around. Table service is a must-have because it makes running busy services far easier. This means that you and your staff can spend less time juggling orders and more time serving customers. Restaurant EPOS systems also make communication between front-of-house and the kitchen go more smoothly. You can set up dedicated kitchen printers and display screens that print order tickets or display them as soon as they’ve been rung up by your waiters. This means your waiters don’t have to spend time ferrying orders back and forth and reduces the chance of errors creeping in. Oh, and a dedicated restaurant EPOS can help you keep on top of your inventory. Most EPOS systems have some sort of inventory management capability which tells you what you’ve sold and what you’ve got in stock, but a dedicated restaurant EPOS can go one step further. The best EPOS systems for restaurants have a feature known as ingredients management. This feature allows you to create ‘ingredients’ as inventory items. You can then create recipes associated with different menu items made up of these ingredients — which in turn come out of your inventory. So, if you sell a pepperoni pizza, for example, then your EPOS system will take 250g of cheese out of your inventory and 100g of pepperoni. This helps you keep track of what’s in stock and gives you a really nuanced view of your margins. When you’re looking for an EPOS system for your bar there are a few things you need to bear in mind. It’s vital that you get a EPOS system that has a fast and intuitive checkout flow and is integrated with your payment terminal so you can process transactions as quickly as possible. Fumbling around trying to find items and process transactions is just going to slow you down. A good bar EPOS will help you serve customers quicker and shrink queues. Bars and pubs also tend to have a lot of staff and you don’t want all of them to have access to your back office reports. A dedicated bar EPOS system will enable you to create user accounts with different permissions so that bar staff can only access what they need to do their job. Ingredients management can also be useful for bars, especially ones that sell a lot of cocktails and mixed drinks. For instance if you sell a double G&T then two shots of gin and a little bottle of tonic will come out of your inventory. 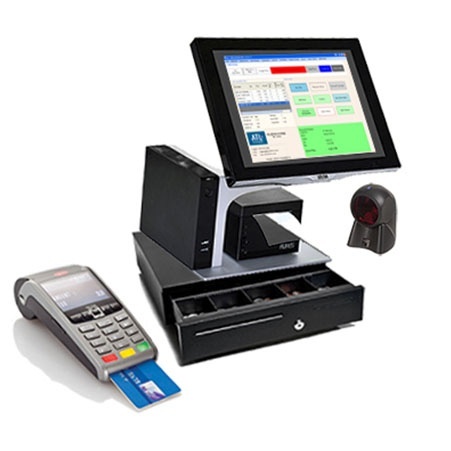 EPOS systems for retail are a little different to restaurant and bar EPOS systems. A strong EPOS for retail should have robust inventory capabilities with the ability to handle complex product lists. What features are important to your business will depend on what you sell and how you sell it — a clothes shop might need to be able to arrange items by size and colour, while a shop that sells custom-ordered furniture will need their retail EPOS system to be able to handle custom orders with ease. Shops like grocery stores and delis might want their retail EPOS system to integrate with barcode scanners and digital scales. Whatever your business does, you need to make sure that your EPOS system matches up with your needs or you could find yourself searching for another solution sooner rather than later. Whether you’re running a food truck or selling goods at a market stall, mobile businesses have a different set of needs from bricks ‘n’ mortar ones. One feature you need is offline mode, especially if you’re on the move about. You won’t always have a reliable Wi-Fi or mobile signal but offline mode means you’ll still be able to process transactions and take payments like normal. Offline mode means you can run your business from anywhere. All your data will sync up to the cloud automatically when you get back online, so your offline sales still add to your figures. You’ll also need to think about hardware. Many EPOS systems that are well-suited to mobile businesses offer sleek, modern cash drawers, printers, and card readers. This hardware has a smaller footprint than normal and is great for businesses that are pushed for space. If you ditch cash and email customers their receipts then you can run your business with just a smartphone or iPad and a card reader. Tied to a card provider? We think Lightspeed Retail is a great option for retail businesses with complicated inventories and webstores. It offers retail stores robust inventory capacities with the ability to sort through vast collections of items quickly and simply, and to place orders with vendors and suppliers from the EPOS. 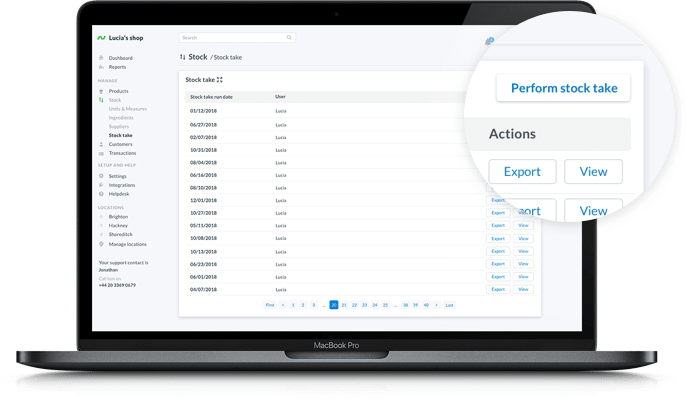 Users can track their stock all the way from the vendor to the warehouse to the point where it’s handed over to the customer, create special orders and bundles on the fly, and much more. Users can also use their Lightspeed EPOS solution to run ecommerce stores. Online purchases are tracked in much the same way as sales from bricks ‘n’ mortar stores, and generate all the same sales data. However customers report that Lightspeed EPOS for Retail trips up when it comes to ecommerce. 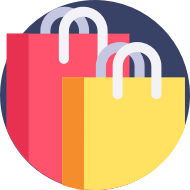 While all customers get basic ecommerce capabilities as part of their license fee, users wanting to do more with their online stores have to pay monthly fees for not-so-optional extras such as store themes and integrations with popular services. Add these extra costs to Lightspeed Retail’s already-steep base price of £69 per system per month, and the system quickly becomes a pricey proposition. That said, that price could well be worth it for retail stores with a large and complex inventory. 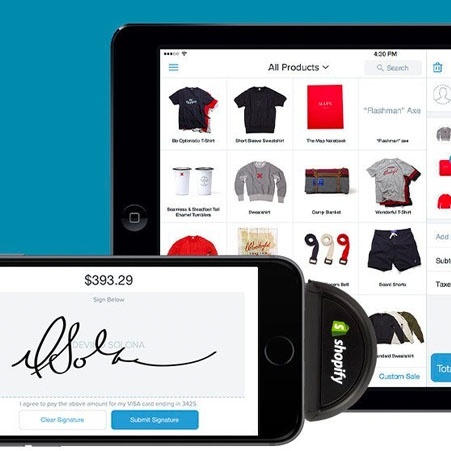 Nobly POS is an iPad-based POS system that isn’t tied to any card provider — although we have recently partnered with SumUp to offer card fees of 0.89% to Nobly customers. Nobly is a strong choice for anyone who runs a hospitality business. It’s got a number of features that make it ideal for people who run businesses like cafes, bars, and restaurants. It’s built from the ground up for hospitality businesses- it’s got features like table service which lets full-service restaurants map out their tables, assign orders to tables and view the status of tables all at the touch of a button. Starting your day couldn't be easier- just log in to the EPOS app on your iPad and you're ready to go. It also has real-time inventory and ingredients tracking which allows you to assign component ingredients to a menu item, so you can see what’s in the fridges and what’s flying off the pass in real time. For example if you sold a double cheeseburger the system would automatically take two burger patties, a bun and a slice of cheese out of the inventory. It’s also one of the few EPOS systems with a fully-featured offline mode, meaning mobile businesses like food trucks and stalls can sell without a hitch. Transaction data automatically syncs with the system’s cloud-based back office once the iPad gets back online. Nobly has received praise for customer support — it's got the highest TrustPilot rating out of any EPOS provider. Nobly will help you through the EPOS set up and provides 24/7 support for their users at no extra cost as it’s part of the standard license fee. Nobly is only built for hospitality though — for example the inventory tracking system doesn’t allow for warehousing and it doesn’t integrate with ecommerce payment gateways, so if you sell something online it won’t automatically be taken out of your inventory. That said Nobly punches above its weight because it’s able to focus on offering hospitality businesses the features they need to succeed. Hotelogix is one of the very few Property Management Systems (PMS) that features an inbuilt EPOS system, which means you don’t need to source and pay for a separate EPOS system that runs alongside your PMS. The upshot of this is that hotel staff can manage reception, room bookings, housekeeping, and process sales from one device. This EPOS integration enables you to manage all your hotel’s inventory from a single screen so there’s no need to keep, say, drinks destined for the minibar catalogued in a separate place to restaurant drinks. 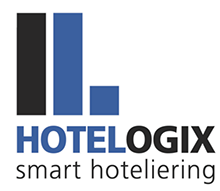 You can also use Hotelogix systems as a dedicated EPOS which is great for hotels with shops, spas, and restaurants that are open to the public as well as guests. 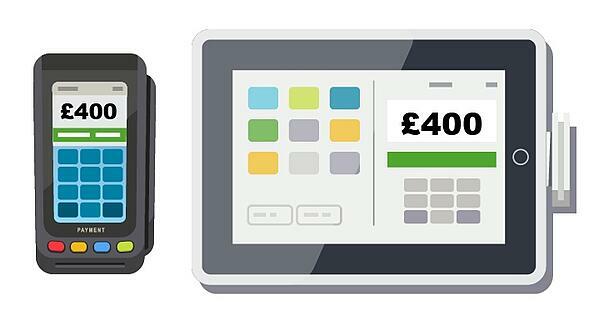 Hotelogix’s EPOS system isn’t tied to a card reader- you can shop around for the best rates. Their pricing structure is a bit complex — hoteliers pay either €55 per month for Hotelogix’s Premium plan or €85 a month for Enterprise. On top of that Hotelogix charge you for each room in your hotel. This means that the smallest hotels and B&Bs with the tightest margins end up paying comparatively more than a larger outfit would. Despite this, and a tired-looking interface, we think Hotelogix is the best system out there because it integrates room management and point of sale systems into one single package. 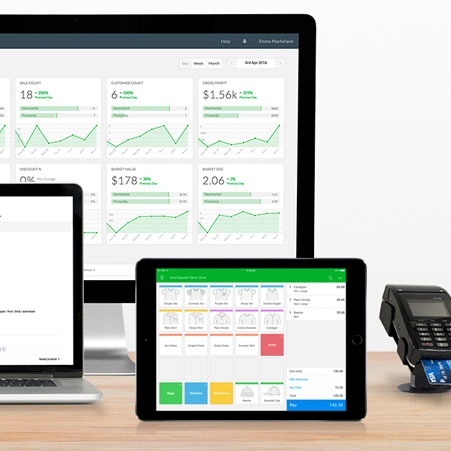 Shopify is first and foremost an ecommerce solution — while they’ve been going since 2004, they only moved into the physical EPOS business in 2013. It’s only built for retail — the system has no features like table service or ingredients management. Their online-first focus means that their ecommerce and physical EPOS platforms integrate seamlessly, so online and instore purchases all come out of the same inventory. 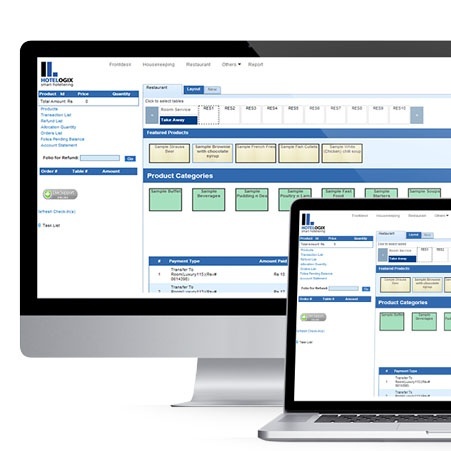 The system features powerful inventory management tools which make it simple to manage, categorise, and sort through inventories that run into the hundreds and even thousands of products, each with their own SKUs and variations. That said, unlike Lightspeed Retail, you can’t order more stock directly from the EPOS. Shopify’s pricing structure is complex and fees become steep fast. While Shopify advertises a “Lite” package for £7 per month, this package is retail-only and does not include any online capabilities — not great considering Shopify is primarily an ecommerce platform. Oh, and once you add in a mandatory £40 monthly fee for the card reader that comes to £47 per month. Upgrading to higher tiers gets you (not-so-optional) extras such as phone support and detailed reports — lower price tiers only get access to basic reports — but the next-highest tier costs £62 per month and the highest is £268. You’re not exactly tied into using Shopify’s payment processing platform, but the company adds an extra 2% fee on every card payment you take using an external provider. Instore card rates using Shopify’s own card reader vary between 1.5% and 1.7% depending on your pricing tier. Meanwhile, they charge between 1.6% + 20p and 2.2% + 20p on every online transaction. This is lower than Paypal’s 3.4% + 20p fee, but higher than Stripe’s flat fee of 1.4% + 20p. Shopify is a solid option for businesses with an ecommerce element and complex inventories, but even the most basic tier is expensive and access to its most powerful features can a very costly proposition indeed. Vend is a good option for grocery stores and similar retailers, but it comes at a price. Their Lite plan for single-location retailers starts at £69 per register per month. Upgrade to their Pro plan, which features multi-location reporting and a more complete back office, and prices start at £99 per month. And that Lite plan has a revenue cap — if you make a £15,000 monthly turnover or more for three months in a year you’ll have to upgrade to the Pro plan. That said, their inventory management system really works in their favour. The Vend system makes it easy to upload and sort through an inventory with thousands of individual SKUs — great for a grocery store, which might have inventories numbering into the four or five figures and items coming in different sizes and flavours. 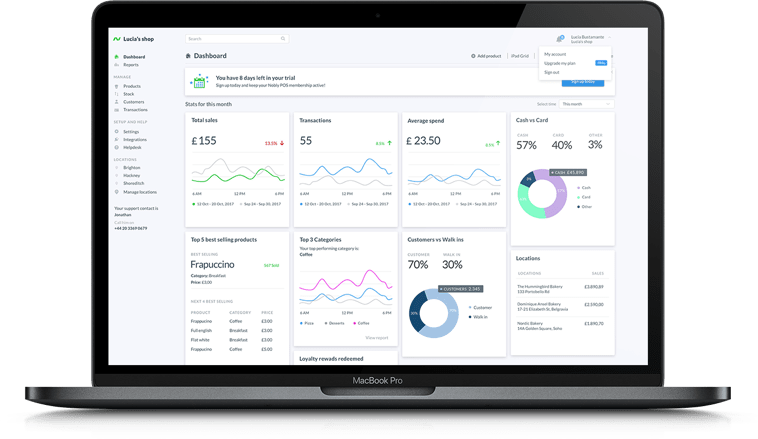 Vend also has a strong loyalty and CRM function, which helps you to manage your repeat customers’ orders and to build your brand. 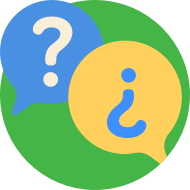 They offer 24/7 email support as standard, but users looking for support over the phone need to pay an extra fee for premium support. 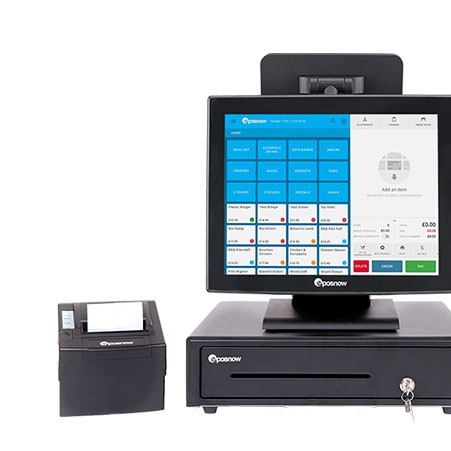 Vend is one of the best EPOS solutions for grocery stores but their pricing structure might not make them the best EPOS system for a small business. We’ve mentioned Nobly before — it works really well for full-service restaurants — but it's also got a strong offering for food trucks and mobile food businesses like market stalls. They’ve got an offline mode that allows businesses without access to reliable Wi-Fi to take payments without being online. All your sales data is saved locally on the iPad you’re using to run the Nobly app, and everything syncs automatically once you get that iPad online. Starting your day couldn't be easier- just log in to the EPOS app on your iPad and you're ready to go. It also has real-time inventory and ingredients tracking, which allows you to assign component ingredients to a menu item. For example if you sold a cheese toastie then the system would take two slices of bread and some cheese out of your inventory. Nobly has received praise for their customer support — it's got the highest TrustPilot rating out of any EPOS provider. Nobly will help you through the EPOS set up and provides 24/7 support for their users at no extra cost as it’s part of the standard license fee. Nobly punches above its weight because it’s able to focus on offering businesses like food trucks and market stalls the features they need to succeed. CSY is one of the few EPOS solutions that’s accredited by the National Pharmacy Association, Alliance Healthcare, and Alphega. It's an EPOS with integrations with C&D, as well as Alliance Healthcare’s catalogue and those of AAH and Phoenix — it pulls through updates to these catalogues automatically, keeping barcodes, trade, NHS prices, and product descriptions up-to-date. This is pretty much a necessity for pharmacies, but there are very few EPOS systems out there that do this. You can also track your inventory in real-time and order stock directly from your EPOS terminal with CSY. It's also an EPOS with ecommerce integration — although you have to use a CSY-developed site to make use of this. CSY doesn’t come cheap though. The system runs on proprietary hardware, which will cost you around £3,600 for a terminal, and then you need to pay a £50 monthly fee for support. That said, its integrations with C&D and other healthcare catalogues make it an attractive offer for anyone in the pharmacy game. 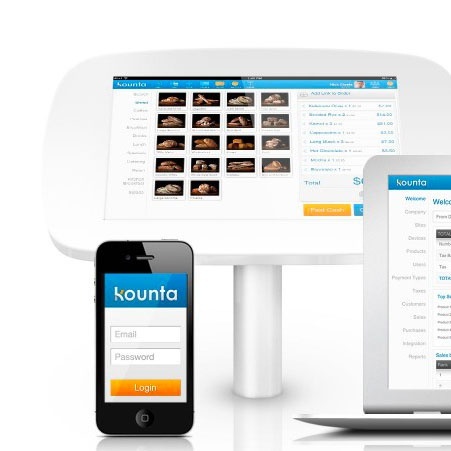 Kounta is a solid choice for businesses looking for an Android EPOS system, although it’s more geared towards hospitality than retail. Their best feature is their loyalty and CRM platform, which helps users to collect and store customer information and to build stronger relationships with their customers — and to count the impact of those relationships. They also offer the ability to display orders on what they call a “bump screen,” or a kitchen display screen, that shows orders as they are rung up — great for busy kitchens. And it features table service which lets full-service restaurants map out their tables, assign orders to tables and view the status of tables quickly and easily. Kounta offers a free plan but users are limited to a measly 10 transactions per day which makes it pretty useless. Their cheapest plan, Sell, is pretty limited as well. Users on the $50 per month Sell plan can make unlimited sales, access reports, and track their inventory in real time. But they don’t have access to table service, user accounts with the ability to clock in and out, or support — users who need those features have to shell out $100 per month for the Manage package. Kounta is a good option for users who have already got Android tablets, but it doesn’t come cheap. 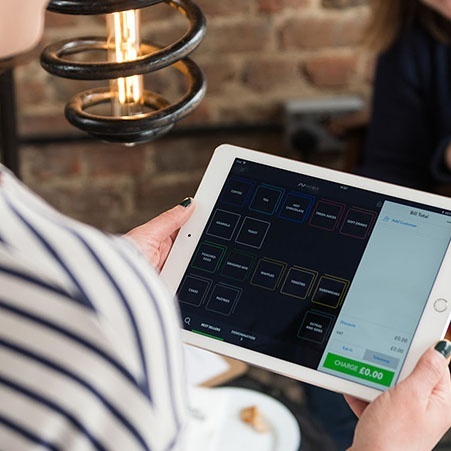 Nobly is a strong choice for anyone who is looking for an iPad POS system for their hospitality business — it's ideal for businesses like cafes, restaurants, and bars. It’s built from the ground up for hospitality businesses and it’s got features like table service, which lets full-service restaurants map out their tables, assign orders to tables and view the status of tables, all at the touch of a button. Starting your day couldn't be easier — just log in to the POS app on your iPad and you're ready to go. They're not tied to any card provider — although Nobly has recently partnered with SumUp to offer card fees of 0.89% to their customers, which is a good deal by anyone's standards. It has real-time inventory and ingredients tracking which allows you to assign component ingredients to a menu item — so if you sold an English breakfast then an egg, two rashers of bacon, a sausage, and all the rest would come out of your inventory. It’s also one of the few EPOS systems with a fully-featured offline mode, meaning mobile businesses like food trucks and stalls can sell without Wi-Fi. Transaction data automatically syncs with the system’s cloud-based back office once the iPad gets back online. Nobly has received praise for their customer support — they’ve got the highest TrustPilot rating out of any EPOS provider. Nobly will help you through the EPOS set up and provides 24/7 support for their users at no extra cost as it’s part of the standard license fee. They’re only built for hospitality, though — for example their inventory tracking system doesn’t allow for warehousing and it doesn’t integrate with ecommerce payment gateways, so if you sell something online it won’t automatically be taken out of your inventory — businesses with an ecommerce element will have to manually reconcile the two. 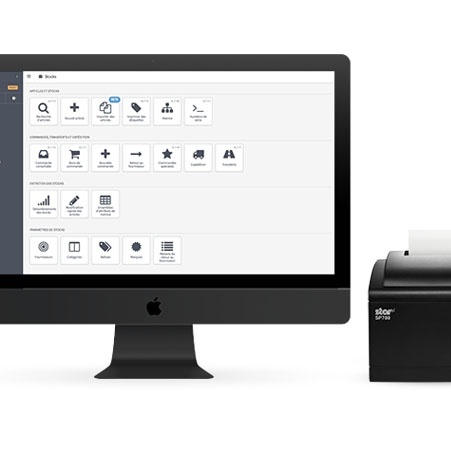 Epos Now’s touchscreen terminal comes with a receipt printer and a cash drawer — users have everything they need to get going. Employees can clock in and out by swiping a card through a reader attached to the terminal, which is a nice touch. Their EPOS system integrates with over 80 industry-leading services, including accountancy packages, booking and pre-ordering services and Zapier, meaning that their software is incredibly flexible. This flexibility comes at a cost, though — users have to pay for each and every integration they use. It’s the same story with integrated hardware. Epos Now integrates with caller ID devices, electronic weighing scales, and CCTV, but at a cost. Epos Now also offers 24-hour phone and live chat support — again, at a cost of £35 per month. All these not-so-optional extras come on top of an already-steep hardware charge: their touchscreen system costs £1199 at least. If you’re dead-set on a touchscreen then Epos Now is a safe bet, but you should bear all of their costs in mind before you buy. We’ve picked Square Reader for a few reasons. It’s one of the quickest and easiest ways to start taking card payments. Their reader plugs into a smartphone’s headphone jack, and accepts chip and PIN payments, contactless, and mobile payments like Google Pay and Apple Pay. 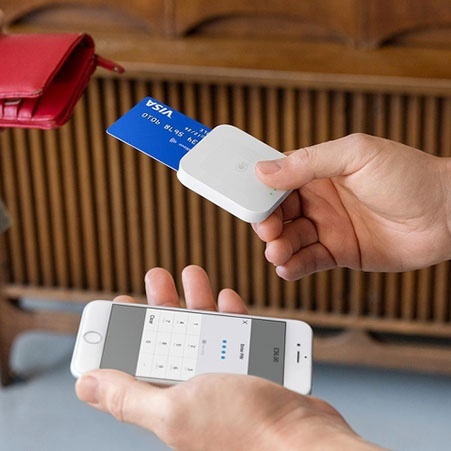 The sleek form factor of their card reader makes it suitable for use in small businesses with the most cramped spaces — all you need is Wi-Fi or phone signal. That said, there’s no offline mode. Its reader only costs £39, but there’s a catch in the form of card fees that vary from 1.75% to 2.5% depending on the type of payment. This means that you might find that Square’s fees hold you back as you grow. Their free Dashboard software is useful for new businesses, but it’s a bit bare-bones. Its inventory management system, for example, doesn’t work in real time, meaning that you can’t see what’s in stock and what’s running out as it happens, which lots of EPOS solutions allow you to do. If you want to do this, or see what’s in the shop and what’s in your warehouse, then you’ll have to shell out for a service like Shopventory or Stitch Labs. And their customer support has a bad reputation — just check out their TrustPilot. Customers complain of difficulties getting through to their support lines and worse, some customers have had problems getting Square to pay them their money.